Ram 1500, Chevrolet Silverado 1500, or Ford F-150: Which Truck Works for Me? For Riverside drivers looking for a capable, full-size truck, the fully redesigned 2019 Ram 1500 brings an abundance of premium features. The 2018 Chevy Silverado 1500 and 2018 Ford F-150 continue to offer competitive features and specs, however. But the Silverado and F-150 fall short when it comes to class-exclusive performance, technology, and luxury features. 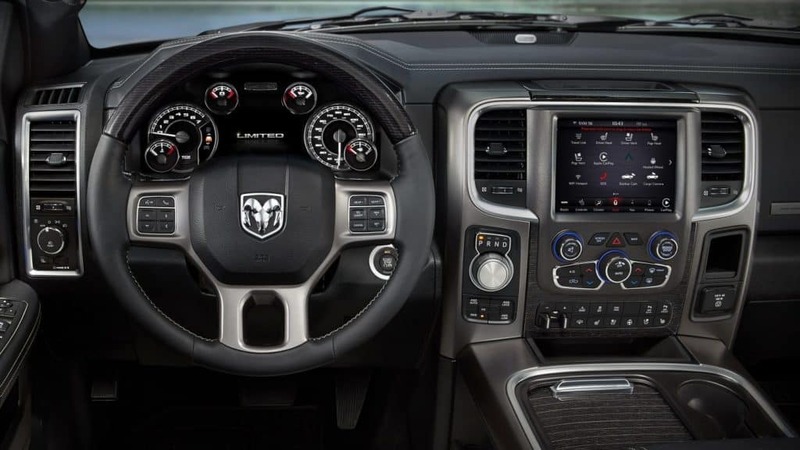 Get the details on which truck is best for you at Browning Dodge in Norco, CA. Workers in Horsetown USA expect more from their workhorse truck; luckily, with the Ram 1500’s amenities, they won’t be disappointed. See if the All-New Ram 1500 is the Right Pickup Truck for You! Learn more about the 2019 Ram 1500 exterior. Then, check out our lift-able Ram 1500 vehicles at Browning Dodge Chrysler Jeep Ram. If you’re still searching, we offer 1500s, 2500s, and 3500s, too. Make the drive from Eastvale to our dealership in Norco, CA. In the meantime, contact us with questions.